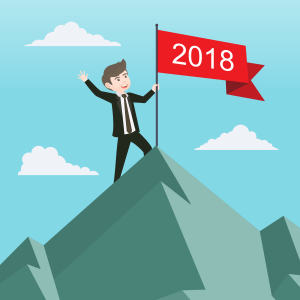 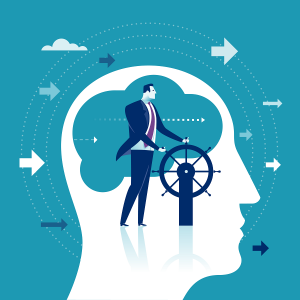 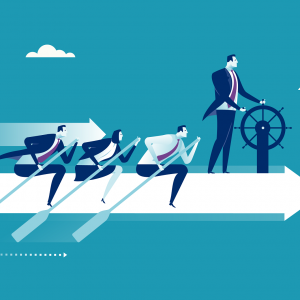 Leadership – Motivation cannot be off-the-shelf! 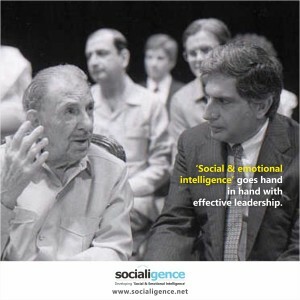 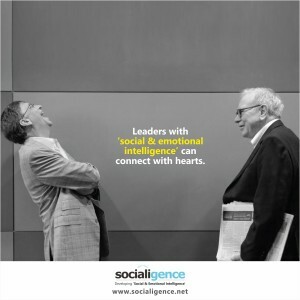 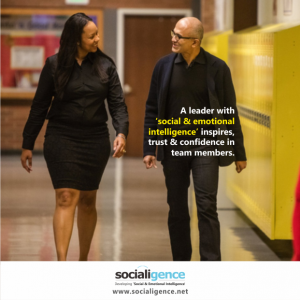 From a leader to a mentor, with social & emotional intelligence! 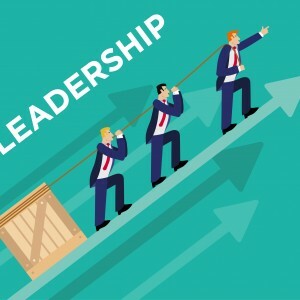 The Changing role of Leadership! 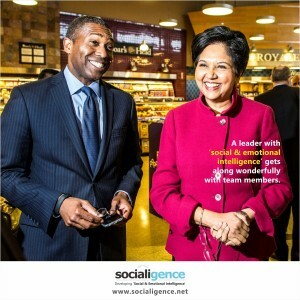 Leadership – Don’t just network, connect! 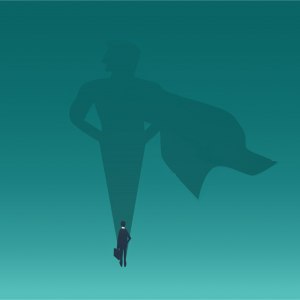 Leadership – Power to Empower! 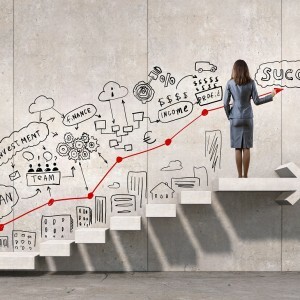 The skill you weren’t taught at B-school! 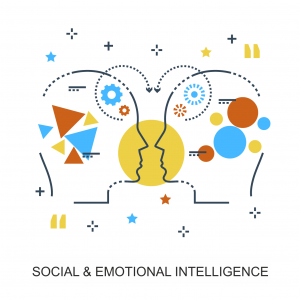 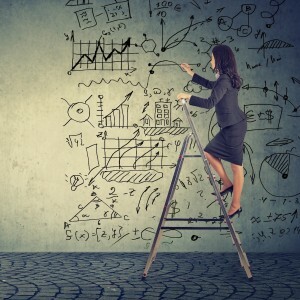 Difference between IQ, EQ and SQ – the Social Intelligence, and why SQ is the future!